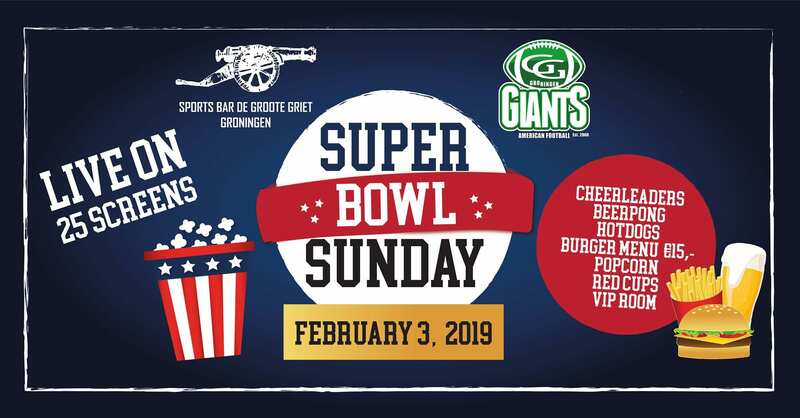 For all the American football fans out there – or those of us who are just in it for the half time show – De Drie Gezusters will be hosting a Superbowl viewing party on 3 February. Groningen’s own American football team, the Groningen Giants, also chip in to throw the party. While Maroon 5, Travis Scott and Big Boi will be providing the entertainment during the halftime show in Atlanta, in Groningen, the Giants will put on their own show on the Grote Markt, playing a mini football game on the cobblestones. The game will not officially kick off until 12:30 a.m. local time, but fans can pregame at the bar starting at 9 p.m. with rounds of beer pong, complete with red solo cups.  The bar will also be serving American food – hotdogs, popcorn and hamburgers- and American beer: Lagunitas IPA. Admission to the party is free and attendees will pay for the grub, and if they are feeling fancy, they can splurge on the VIP package: 50 euros for unlimited food and drinks.